Cassper Nyovest recently released his ‘Check On You’ song/vid with Davido but is still get ready to drop another one. 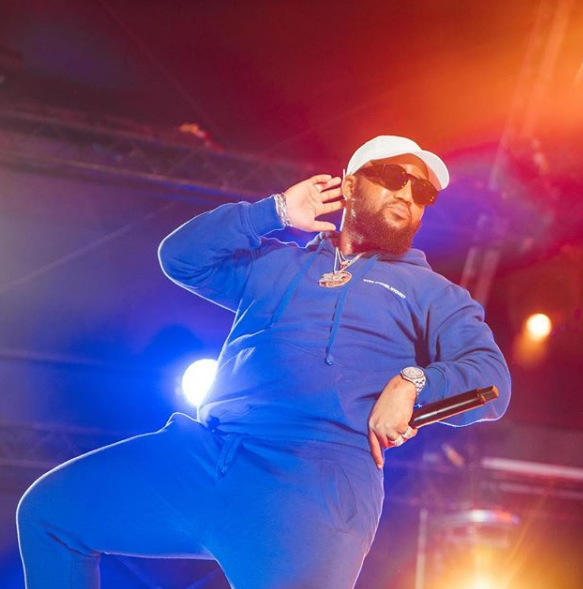 After teasing the joint almost two weeks ago, #KsazobaLit is Cassper Nyovest’s next “club banger” as he puts it. He also decided to announce to fans that he will be dropping the song this Friday via a video on insta which will be ahead of the release party the following day, plus Riky Rick still has to drop his verse before it can drop but clearly Friday is the due date.